I bet you will be surprised to hear your laundry can tell you about your life. I know that sounds kind of odd, but it’s true. I discovered this over the past couple of months. The first thing that brought my attention to the laundry was when I asked Husband how he knew what size clothes to buy me for Christmas. He answered, “I fold enough of your clothes to know your size”. That got me paying attention to what was coming out of the laundry basket. I noticed the things I fold the most are work clothes, running clothes and jammies. Then there is the occasional pair of Dress Clothes when I perform a Wedding or go out to dinner with friends. I was sick over the holiday so the only thing that came out of the laundry basket those two weeks we jammies. And there are cottage clothes. My cottage clothes are the worst clothes I own. They are the ones with the stains on them. The ones with holes in them. The ones I would normally throw out and would never wear in public. They are my construction clothes. Looking at that basket of laundry, my guess is the cottage neighbors must feel sorry for me or think I’m the worst dressed female they have ever seen. Looking back, they have never seen me in a good pair of clothes in three years, with the exception of when I leave in my uniform for work or come up after work. My clothes also tell me about my diet. They tell me when I lose weight and gain it. You got it. The different clothes come out. They tell me when it’s Holiday time and when the Seasons change. And funny enough, they also tell me when I’m doing my favorite thing to do, cooking. Yes, I have aprons and clothes I wear when I’m spending a lot of time in the kitchen. In a couple of weeks, I will have a different set of laundry in my basket. Vacation clothes. These are my favorite clothes I own. They are the ones I only use for travel and the new ones I’ll come back with. They are the ones each time I wear, reminds me of a special place I have been. So what is my laundry telling me? It tells me how I spend my time and where I spend most of it. The conclusion is, I spend a lot of time either working or working on something. It’s telling me I need to go out more. I need to see a few more pairs of gym clothes in the basket and my family eats well. The laundry tells me I have a pretty busy and full life of things I enjoy. 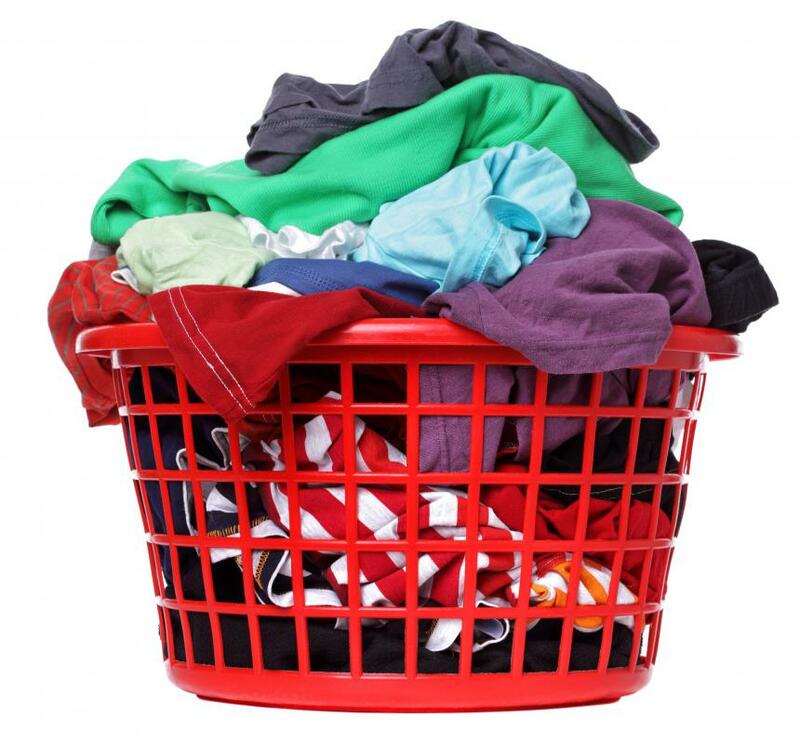 Now that you know that your laundry can tell you about your life, where do your clothes tell you spend your time? What do they tell you, you do? I hope your laundry shows you good things about your life, but it might be telling you where you need to make some adjustment in your life. Listen to your laundry, it knows you better than you think it does. I love your viewpoint of the laundry. It’s so imaginative and true. You’ve given me food for thought. Great post.